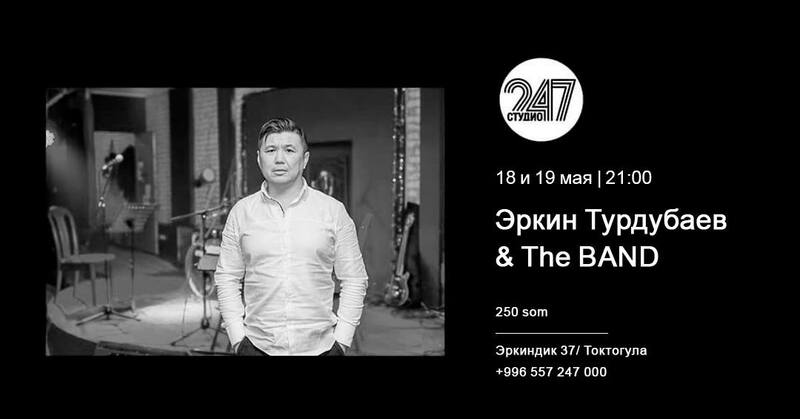 This Friday and Saturday the Studio 247 has planed an amazing evenings with the connoisseurs of creativity Erkin Turdubayev and a special live performance. The entrance is 250 KGS. Music style “Jazz and blues”.